Marina holds a B.Ed Honours (Educational Psychology) degree and is trained as an Integrated Learning Therapy Practitioner; she is a member of the Association for Mathematics Education of South Africa (AMESA) as well as the International Association for Cognitive Education in South Africa (IACESA). 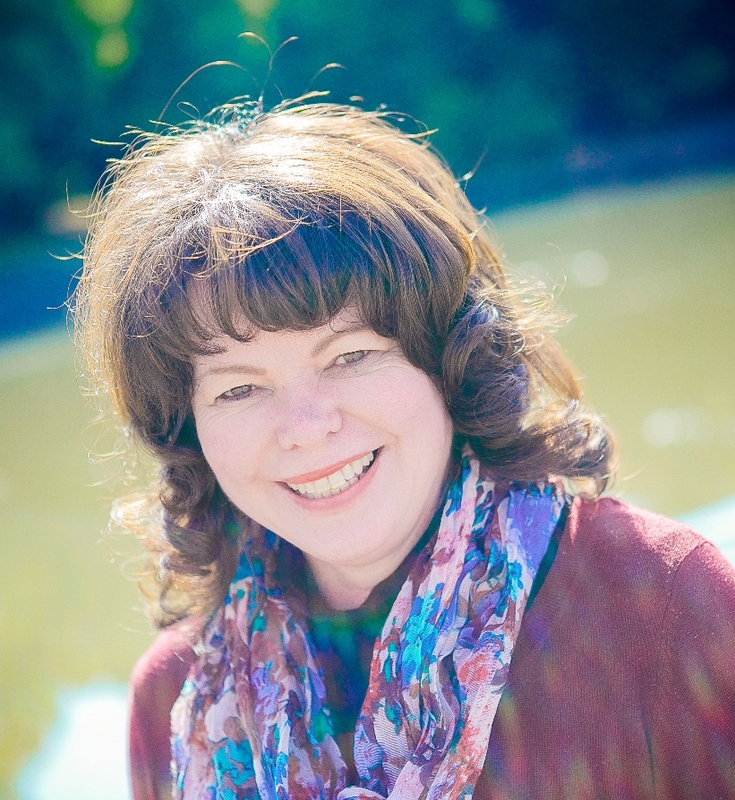 For the past 20 years Marina has been using her educational expertise to change lives for the better. 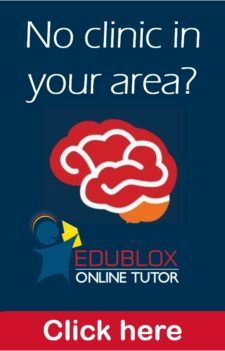 What prompted her to have her own Edublox franchise? Her years at the University of the North West’s reading and learning department where she worked with students and young learners on a daily basis, inspired this move. It was during this time that Marina realised that when reading and learning skills are not up to standard, students suffered serious backlogs in their academic work. Starting an Edublox Clinic was the logical next step for Marina in becoming part of the solution. Marina has many success stories. 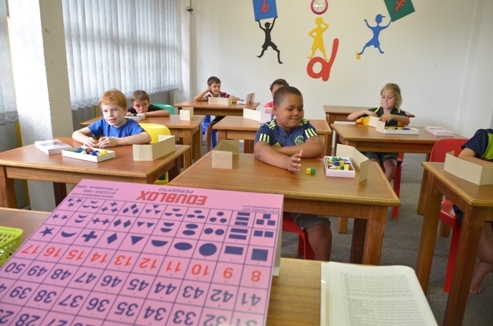 Tristan Daniel, a Grade 2 learner showed remarkable progress. His marks steadily improved from 4 to 7. The general comments on Tristan’s performance changed from satisfactory to excellent results! He improved at all levels, but especially in his reading, writing and concentration. 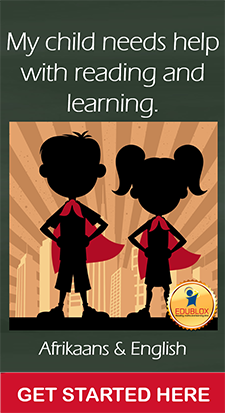 Tristan was also nominated as one of the Top 10 achievers in the Edublox Learner of the Year Competition in 2014. “Tristan consistently attended his tuition twice a week, skipping into class with a positive attitude, ready to cooperate fully and give it his very best,” says Marina. Marina celebrated her first Edublox birthday in February 2015, together with the learners from Laerskool Mooirivier, Bailliepark Laerskool, ML Fick Laerskool and Central Primary School. Her Potchefstroom clinic is the first of its kind in North West Province and attracts learners from as far as Laerskool Saamtrek in Klerksdorp and Laerskool Ottosdal.